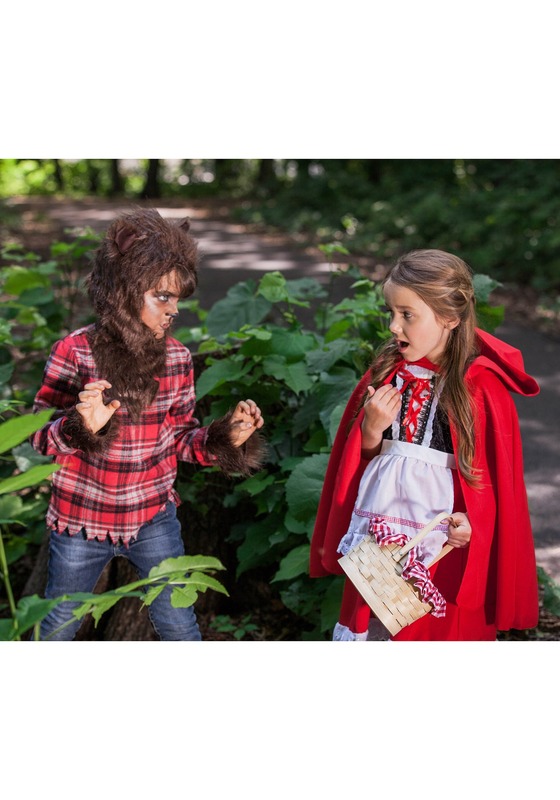 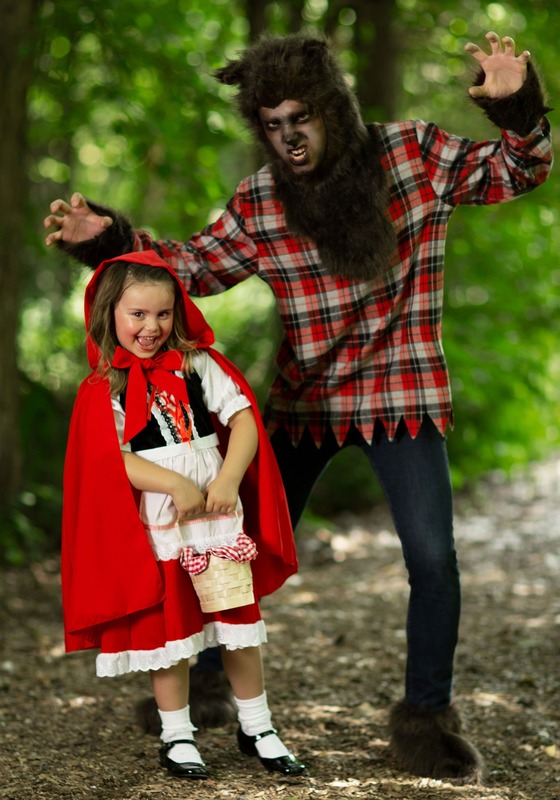 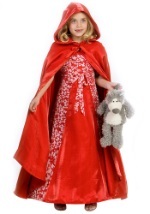 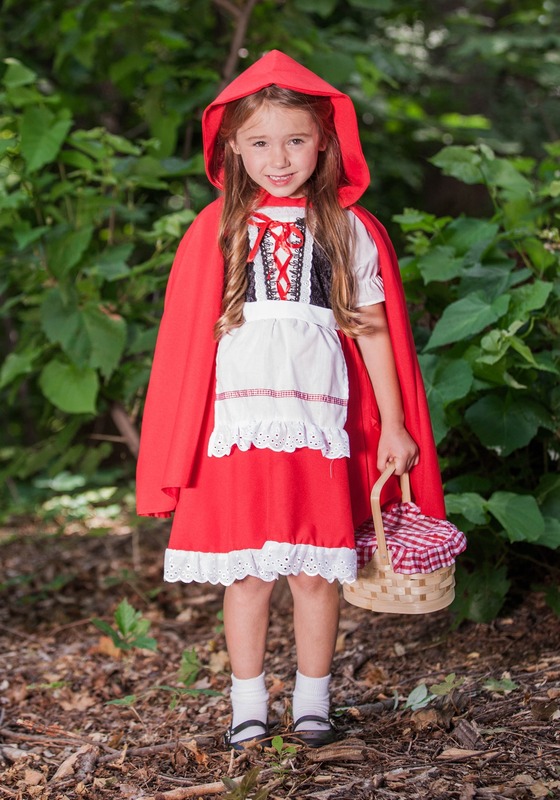 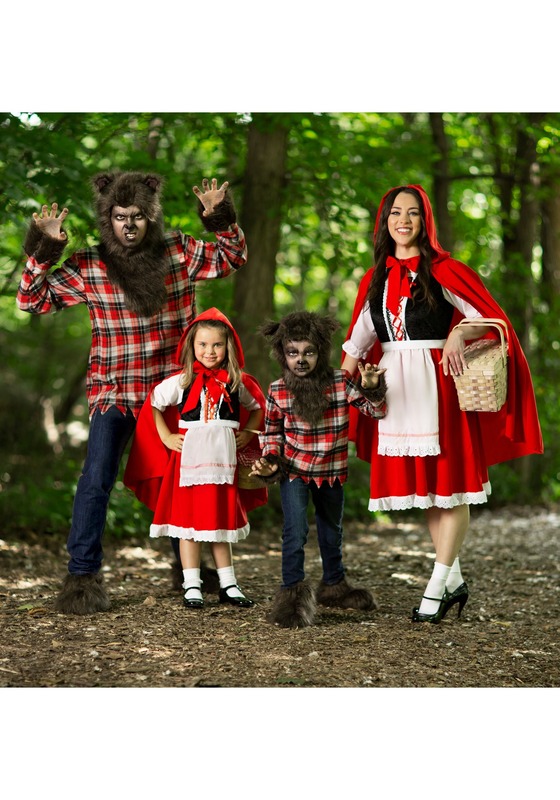 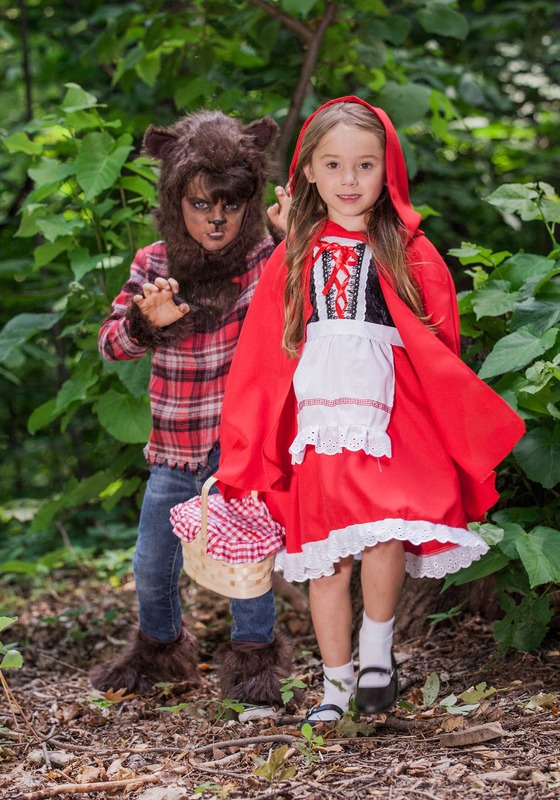 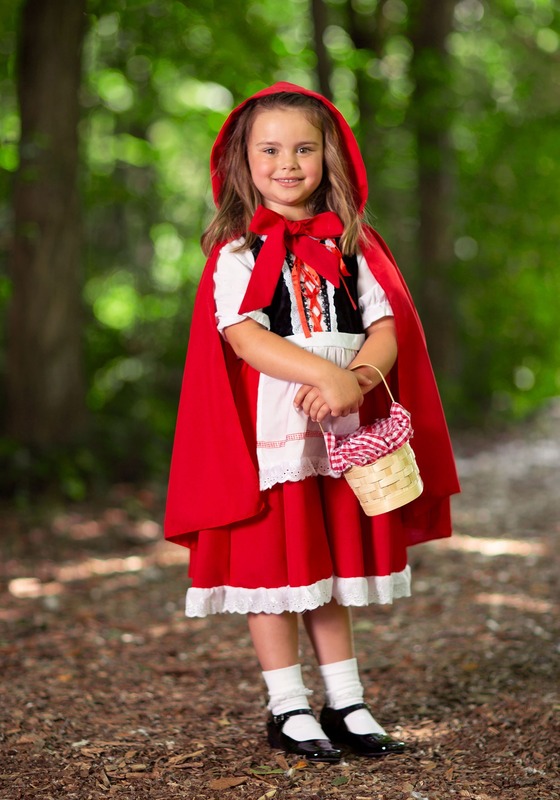 Our deluxe girls little red riding hood costume is the perfect look for your child this Halloween. 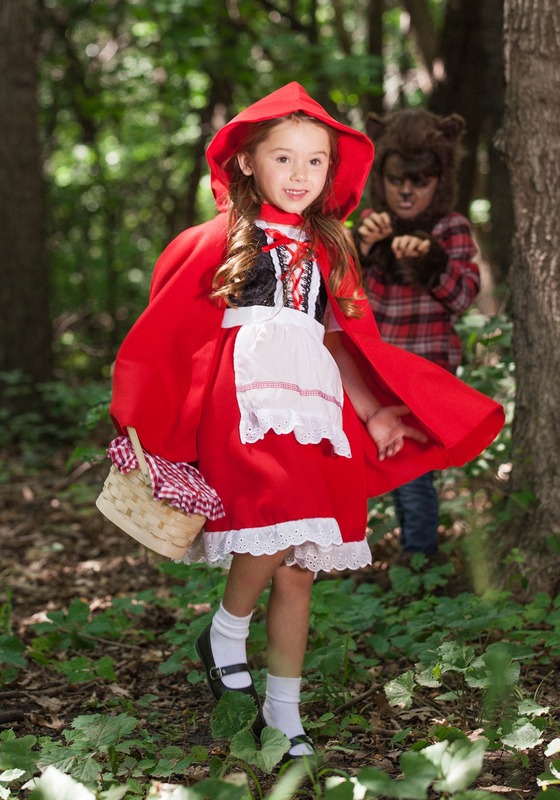 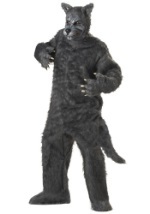 The girls costume includes a polyester dress that zips in the back for closure. 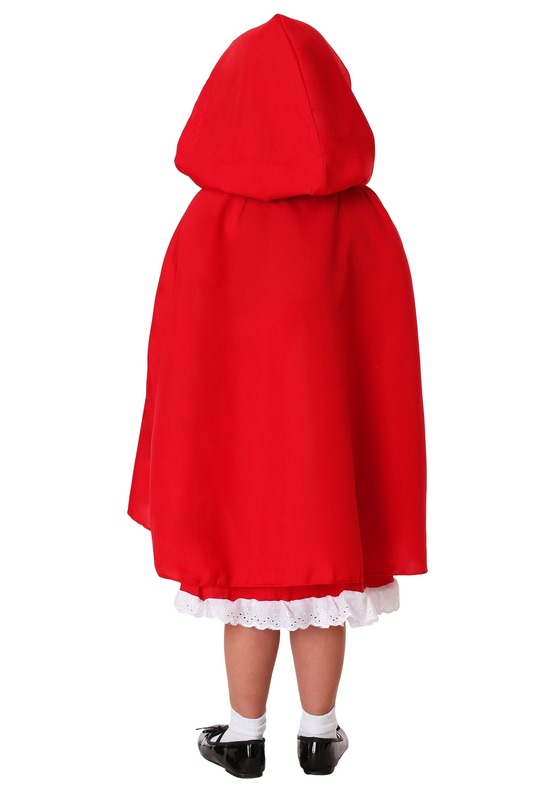 The dress consists of a white blouse with short sleeves lined with elastic. 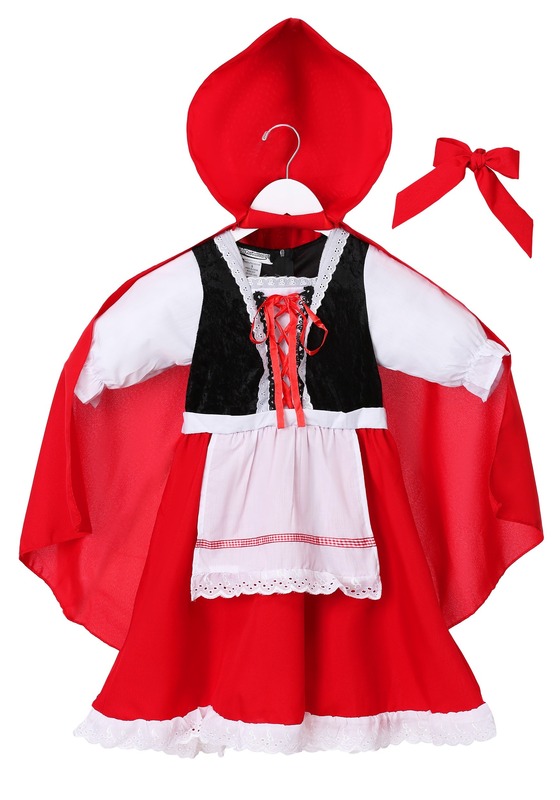 The attached, black vest has a velvet feel and is trimmed in white, scalloped lace. 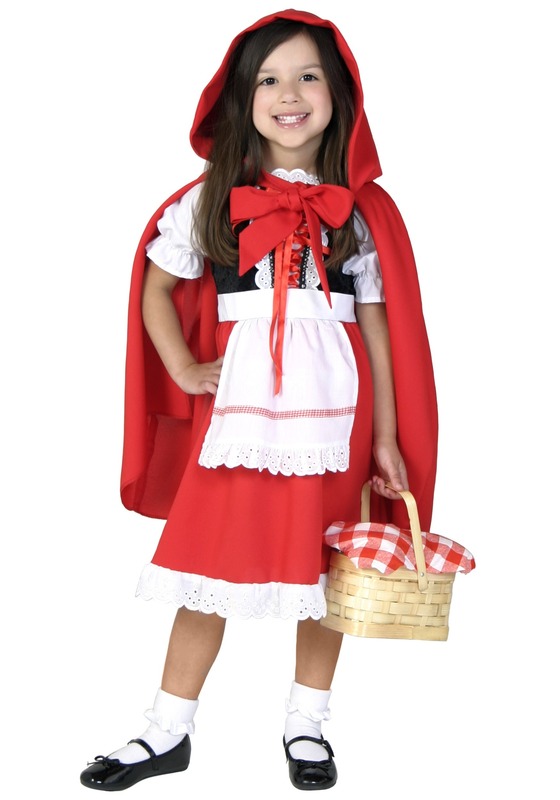 A white inset is also featured on the torso, which laces up with red ribbon. 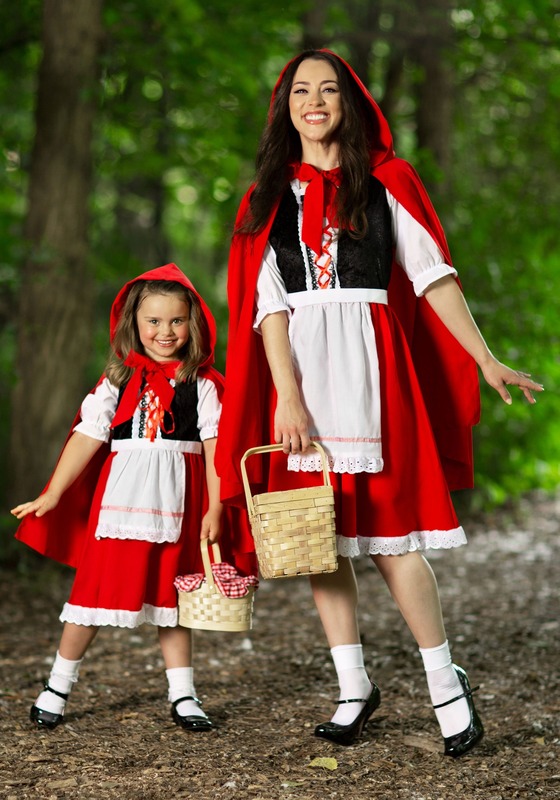 The red skirt is also trimmed in white lace and has an attached apron. 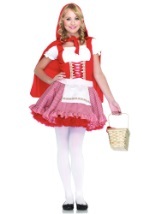 Red and white gingham trim accents the apron, which ties behind the waist. A red, hooded cape Velcros around the neck and a red neck tie completes the costume. 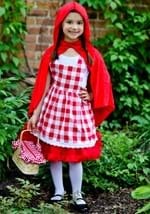 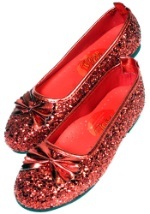 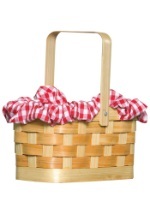 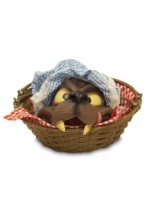 Add our gingham basket accessory for a detailed little red riding hood costume!